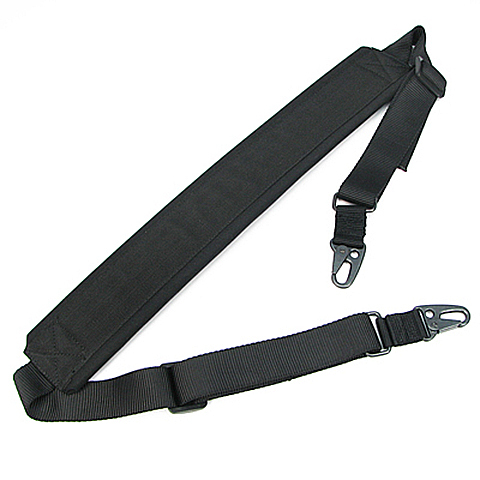 This 3 Point Sling made by Heavy Duty Nylon. 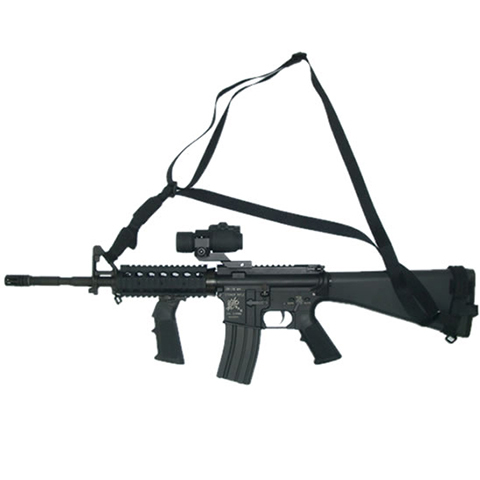 It allows the shooter to release the weapon to use his hands for other tasks without fear of dropping it on the ground since it will remain hanging from the shooter and easily accessible when needed again. 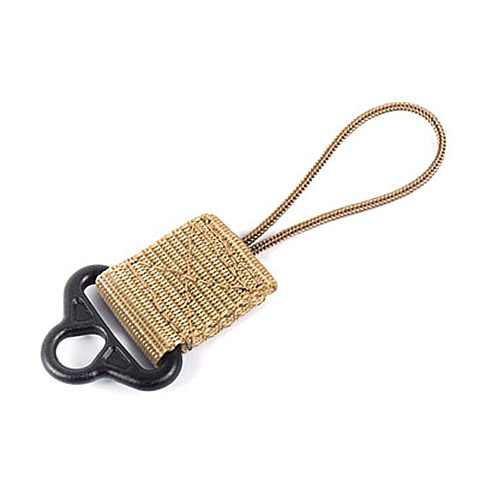 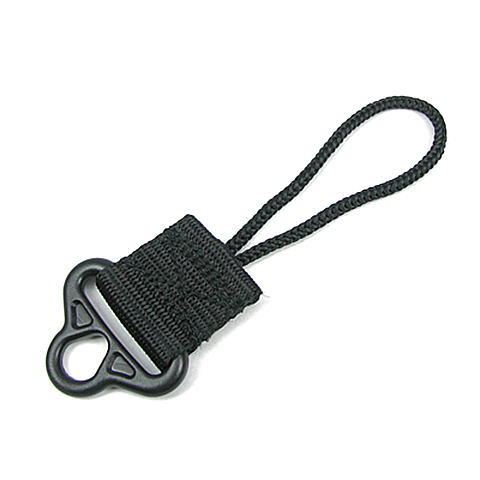 ODA Hook Sling made by heavy Nylon webbing one inch. 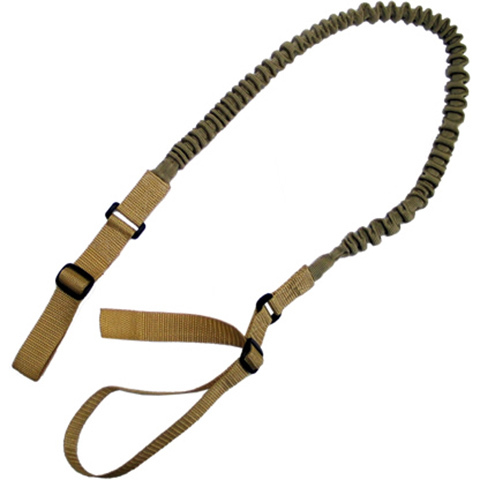 This sling is designed for muzzle down carrying. 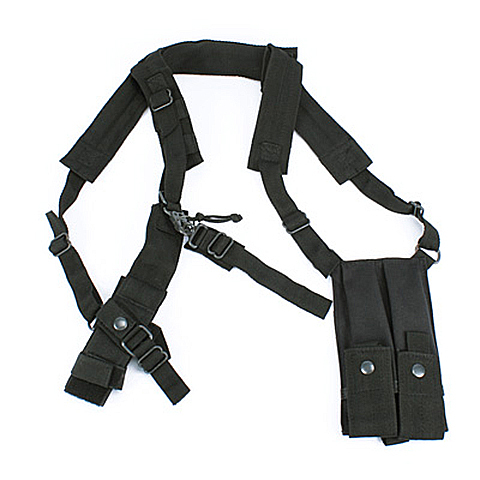 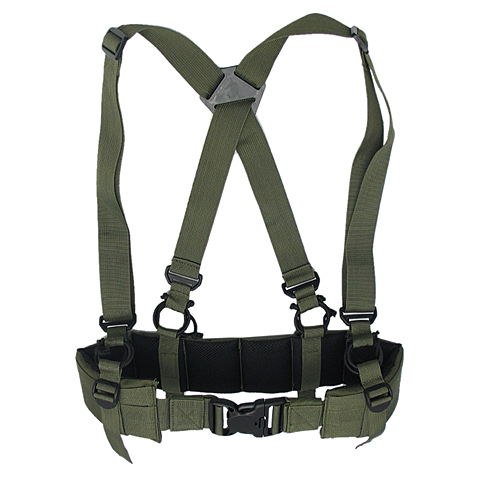 Place the sling modular attachment to your tactical vest, harness webbing right/left shoulder. 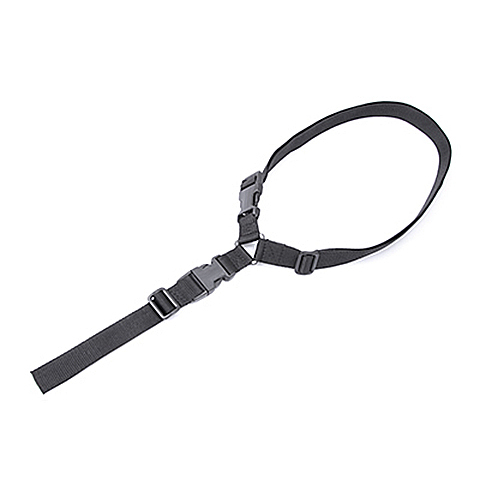 It's great for hands-free capabilities. 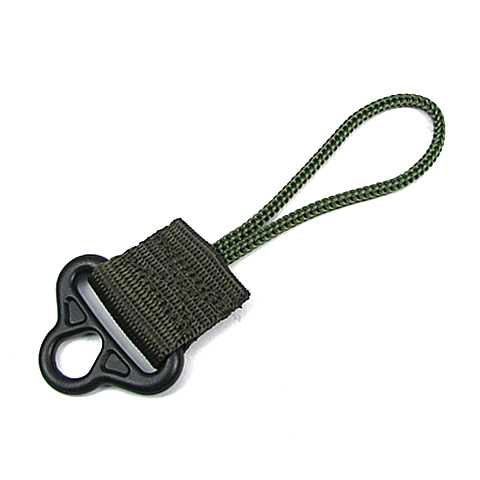 ODA Hook Sling with the quick release hook. 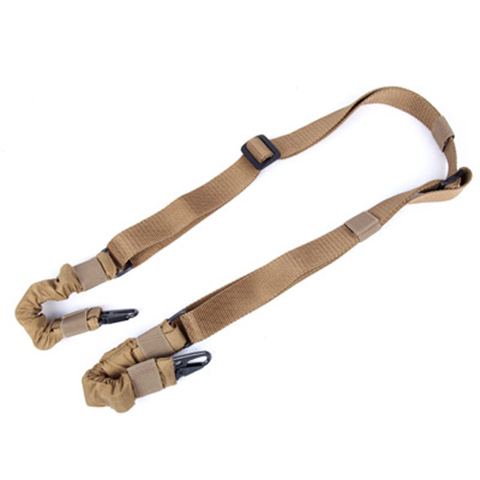 Designed for fast time fully release your hang arms. 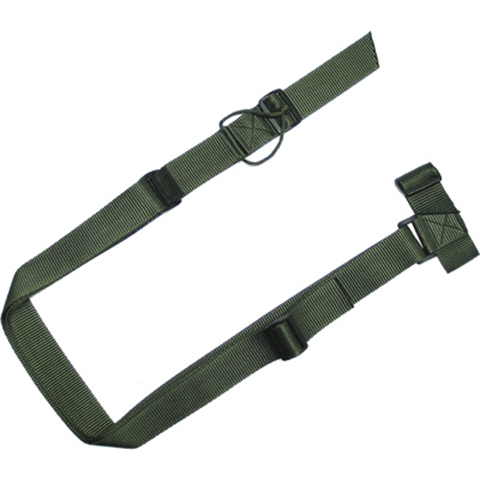 The sling inclusive of stock attaching sling. 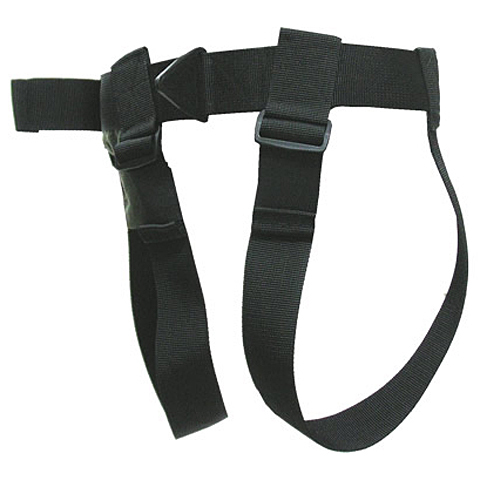 Light weight sling for MP7. 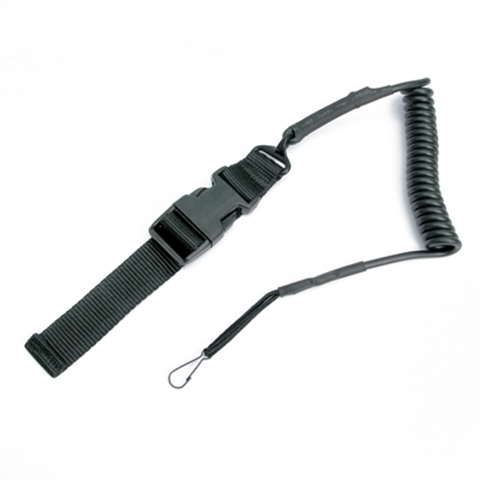 HK MP SMG Catch & Sling in Black color. 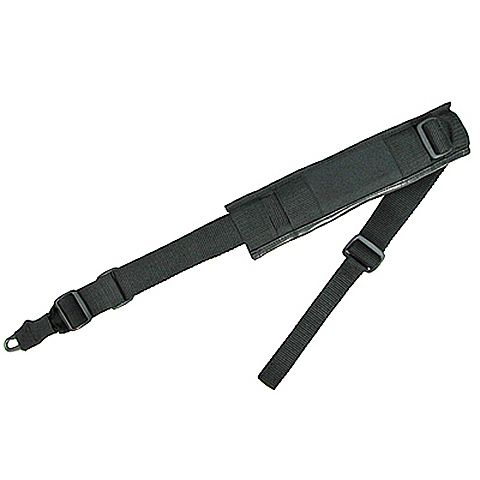 Suitable for MP7 or MP5 series. 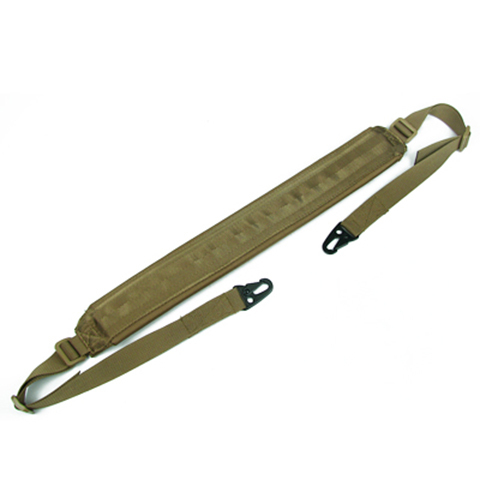 Magazine pouch for storing two MP7 or MP5 magazines. 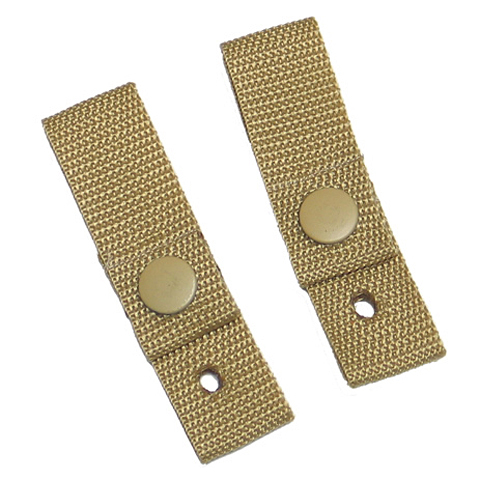 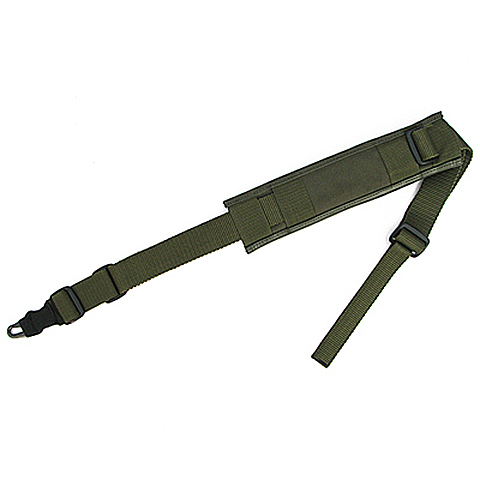 This sling is equipped with quick detachable metal snap hooks and a thick and comfy padding. 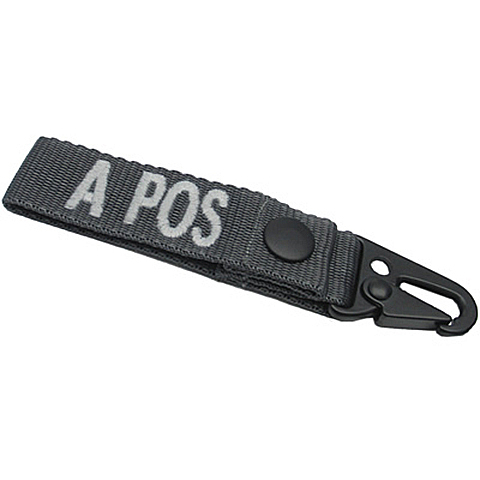 Suitable for most Airsoft LMG. 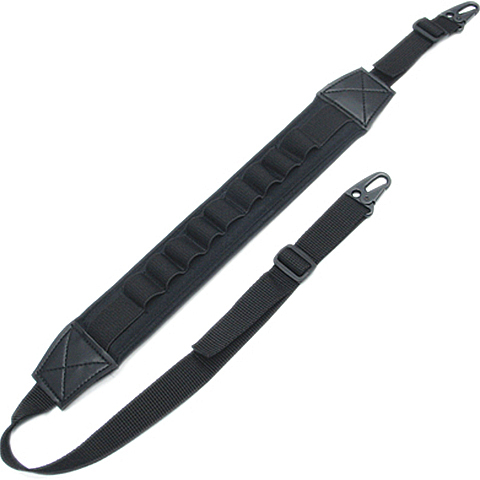 Shotgun sling. 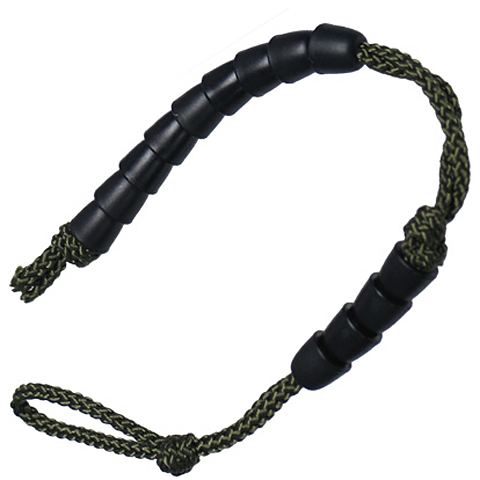 Can hold 9 shot shells. 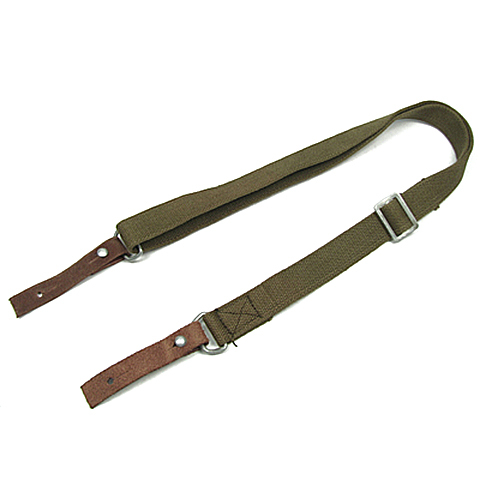 Original AK canvas sling with 56 type 7.62 rifle sling marking. 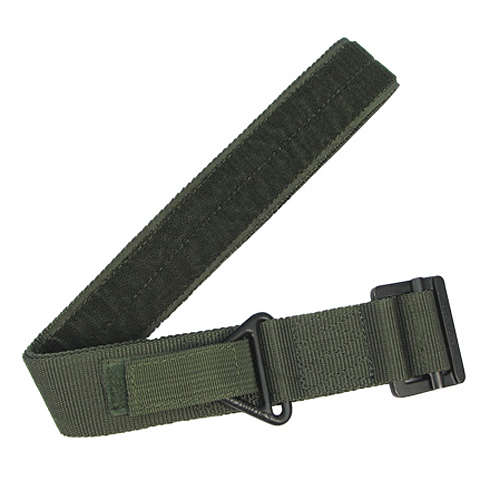 The color of sling may vary. 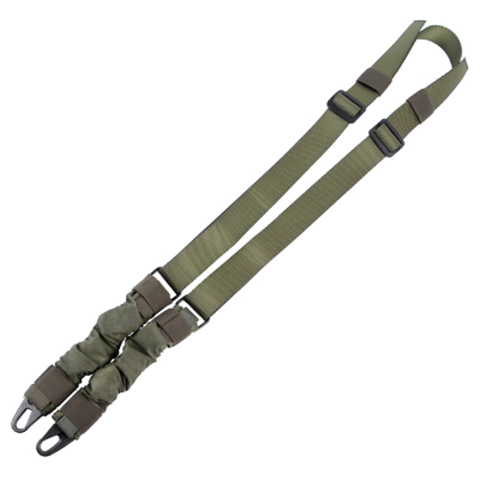 This sling is equipped with quick detachable metal snap hooks and a thick and comfy padding. 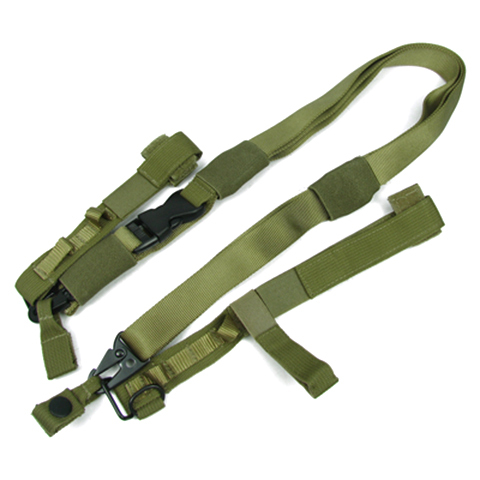 Suitable for most Airsoft GPMG. 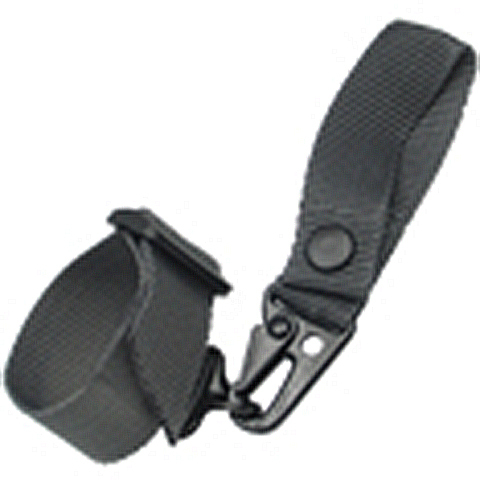 Quick releasable and quick detachable Seal QR sling. 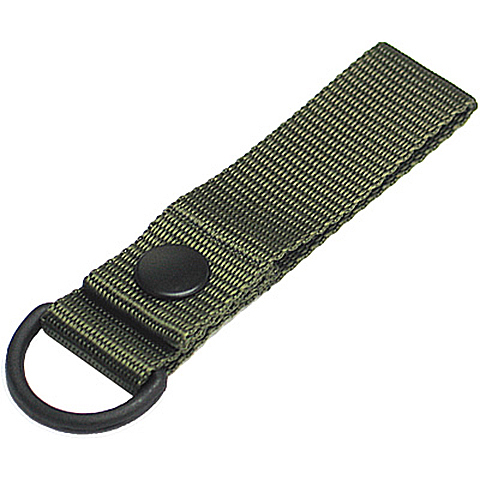 Duty Utility Holder made by one inch wide heavy webbing nylon. 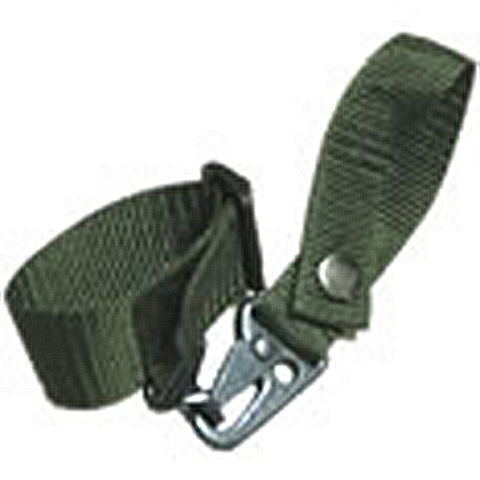 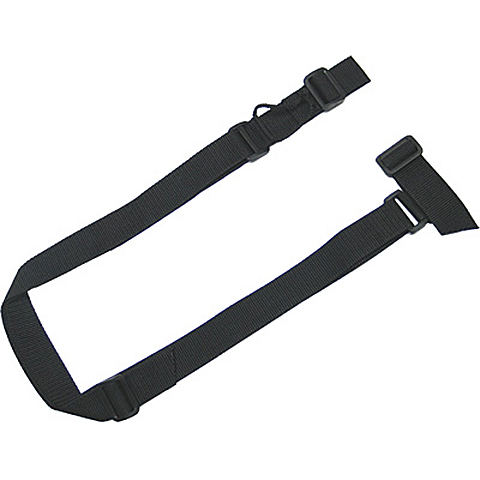 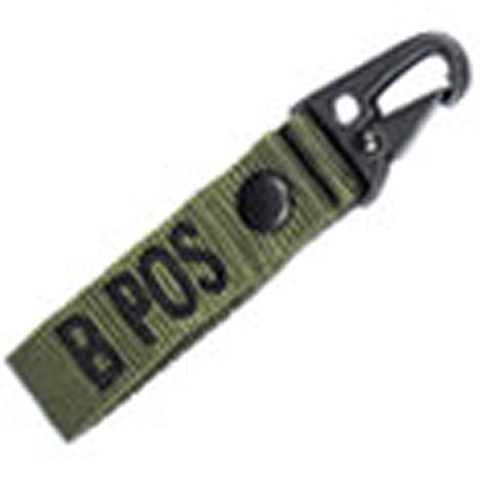 This sling is designed for attaching on vest, belt or backpack. 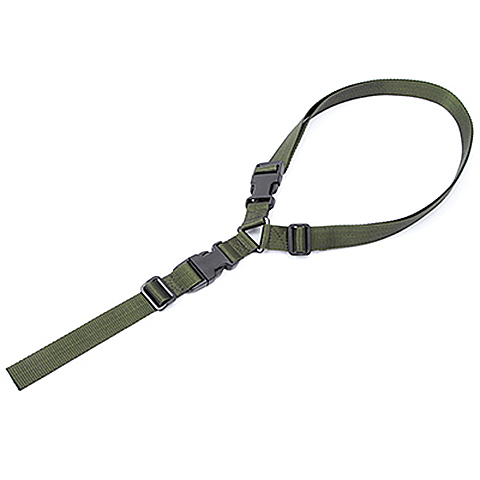 Tactical Bungcy Sling made by heavy nylon webbing one inch. 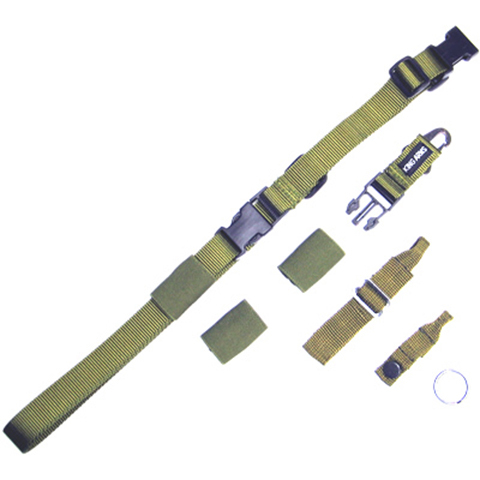 Tubular webbing internal bungee cord. 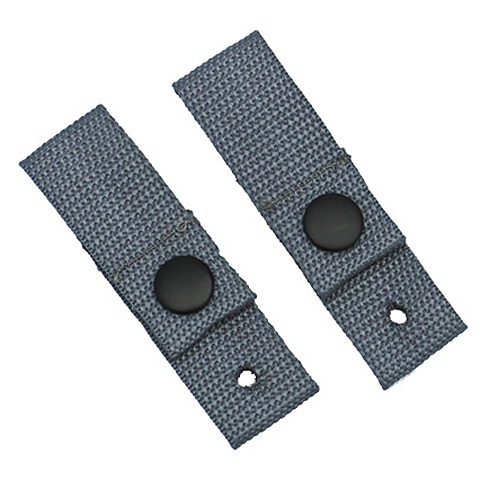 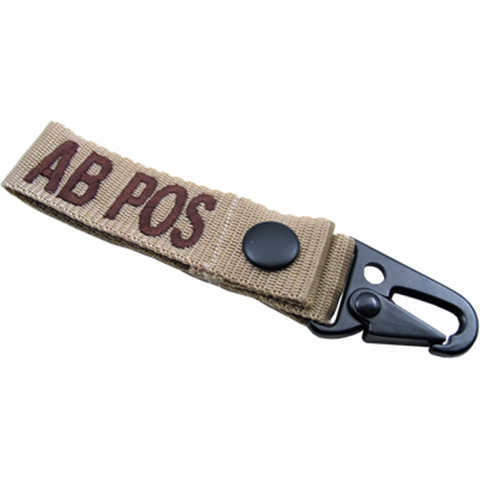 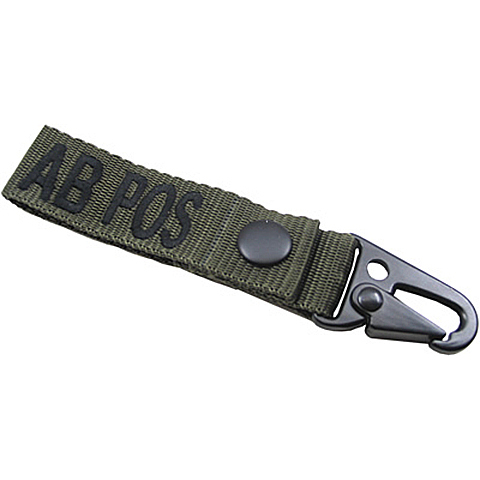 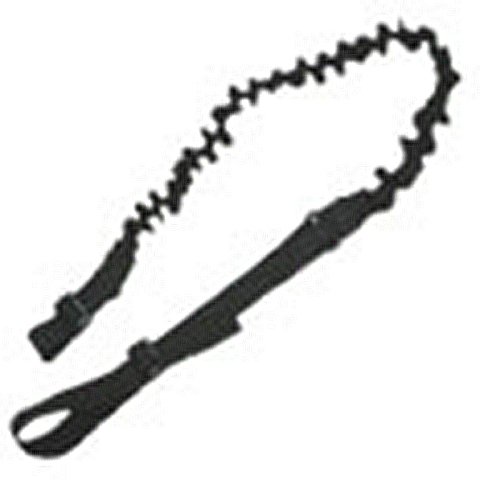 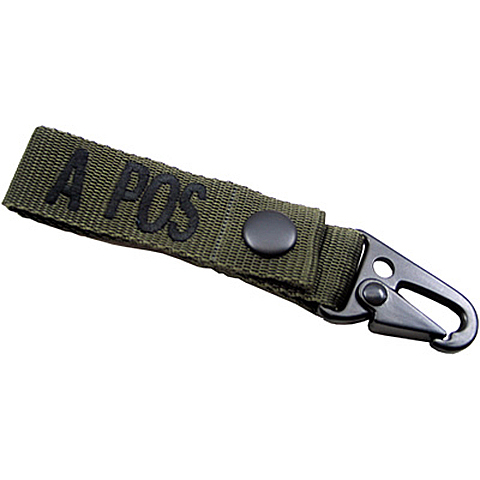 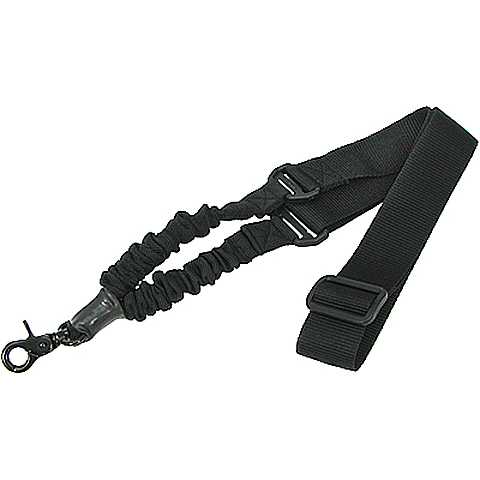 Lanyard measures 22 inched when retracted and extends to approximately 48 inches. 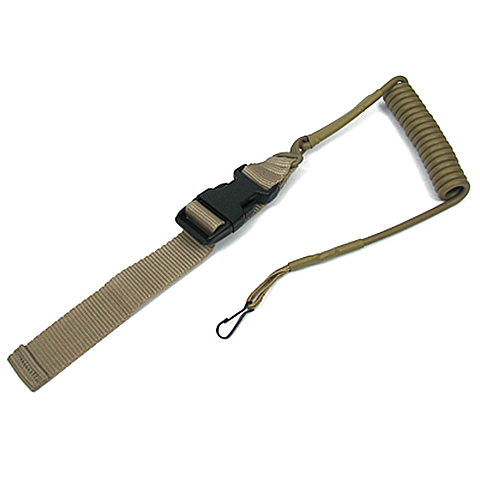 A 2-point sling that was designed to be used in a CQB environment. 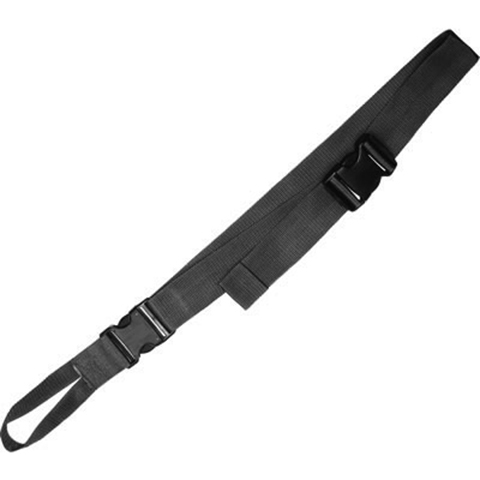 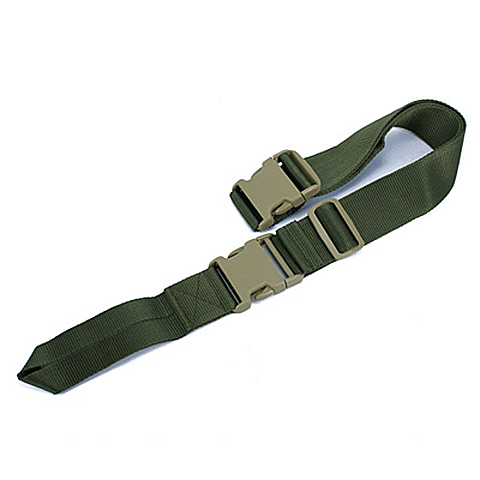 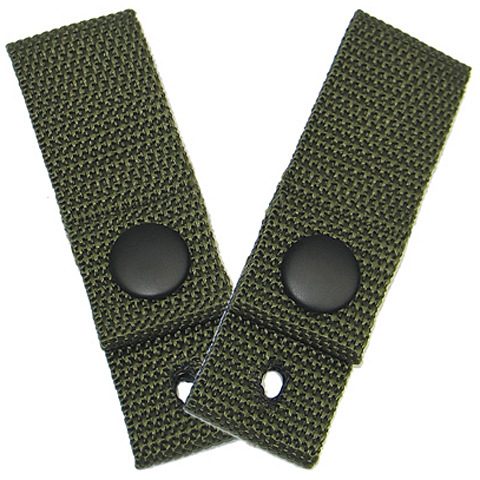 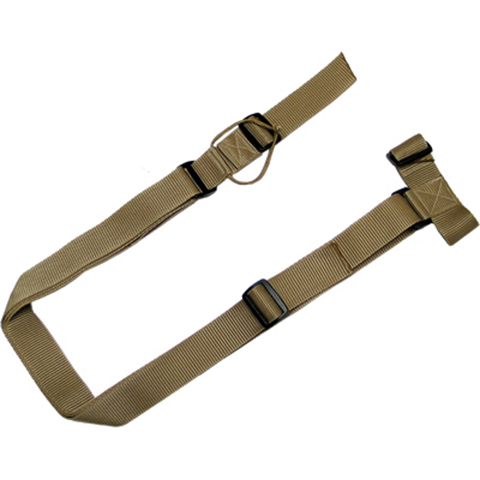 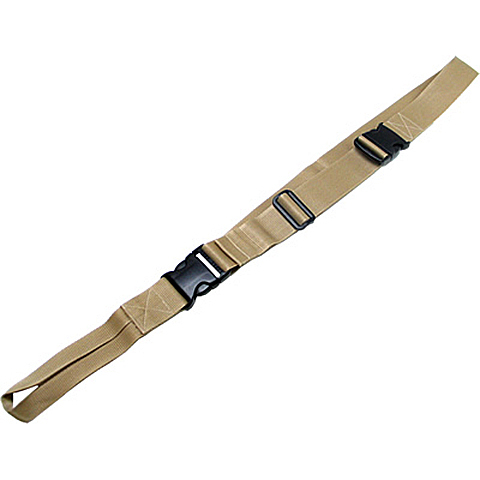 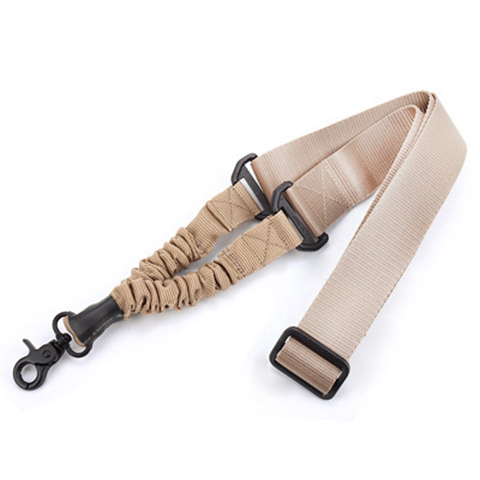 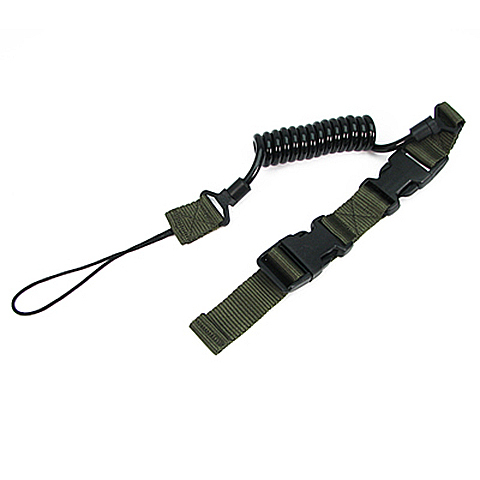 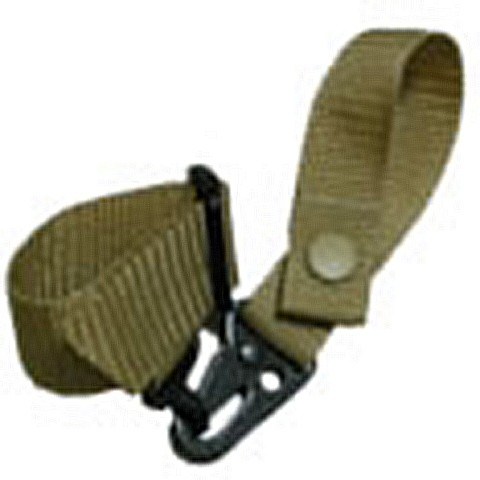 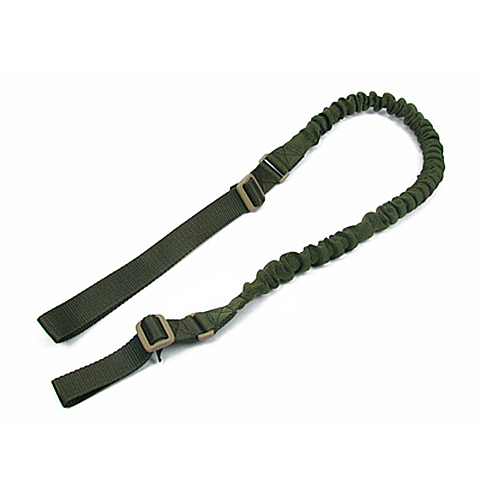 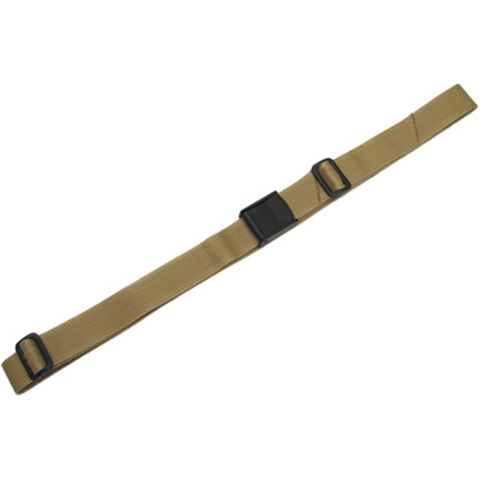 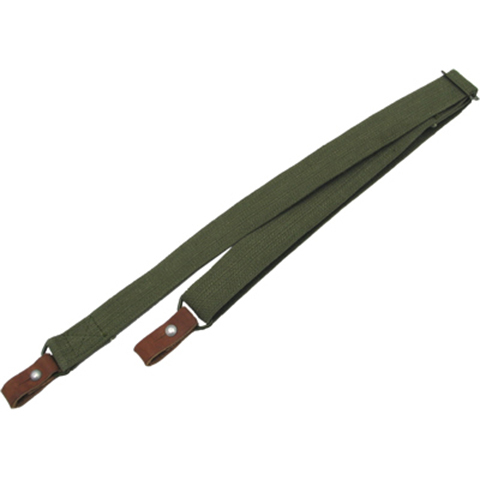 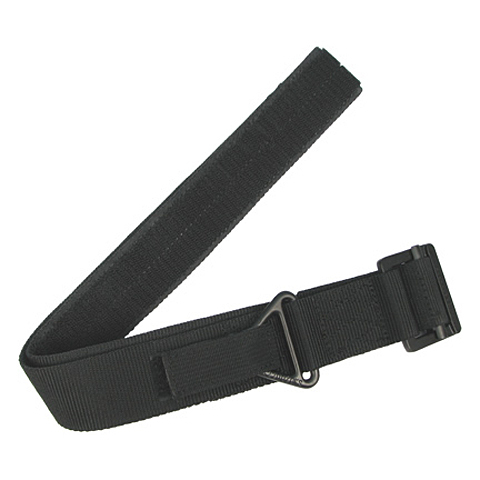 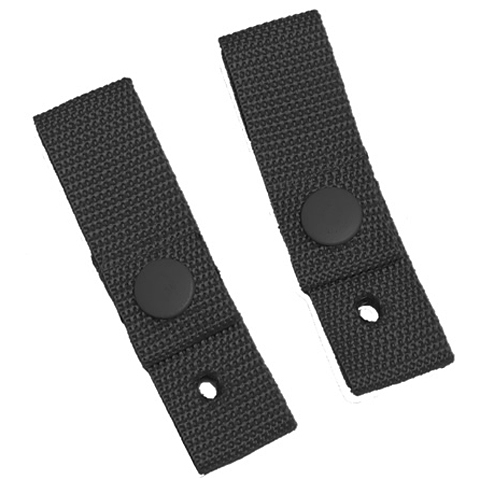 This ST Tactical Elastic Sling is equipped with quick detachable metal snap hooks and both ends are stretchable. 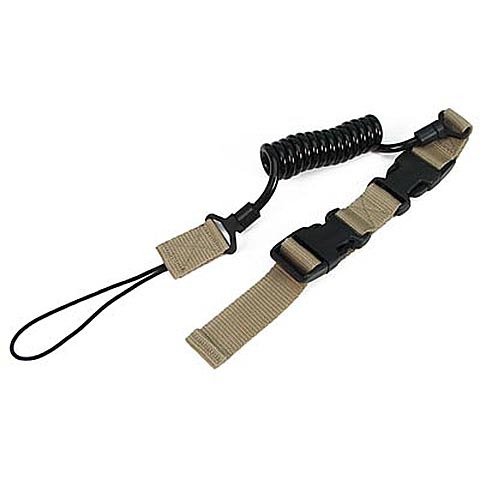 This tactical pistol cord helps to prevent loss of sidearm. Suitable for any sidearm with cord loop. 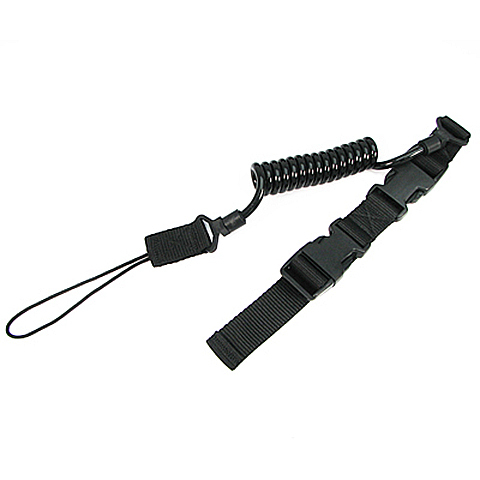 This tactical pistol cord helps to prevent loss of sidearm. 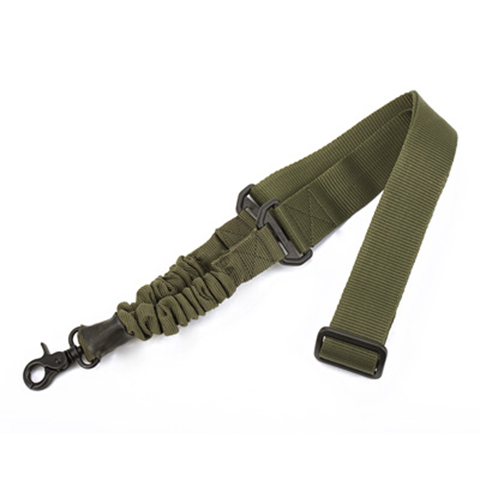 Suitable for any sidearm with cord loops. Delta QR Sling made by heavy Nylon Webbing 1 1/4". 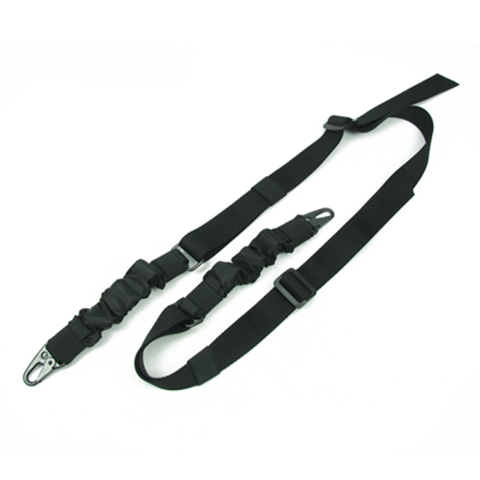 3-Point Sling system plus quick release system for emergency break-off. 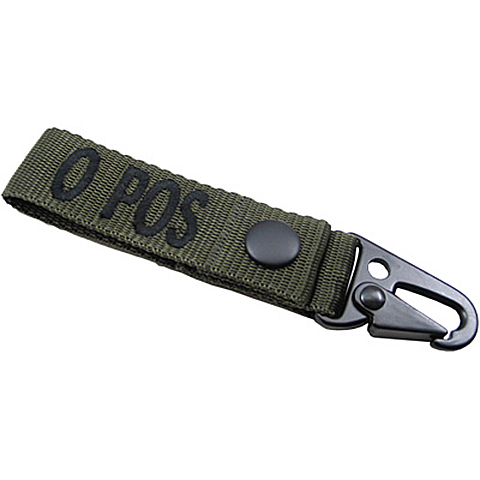 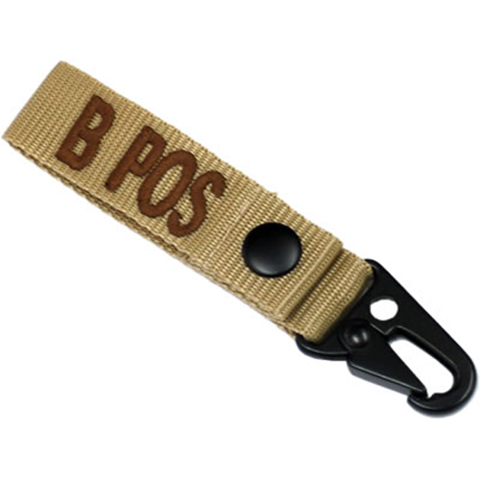 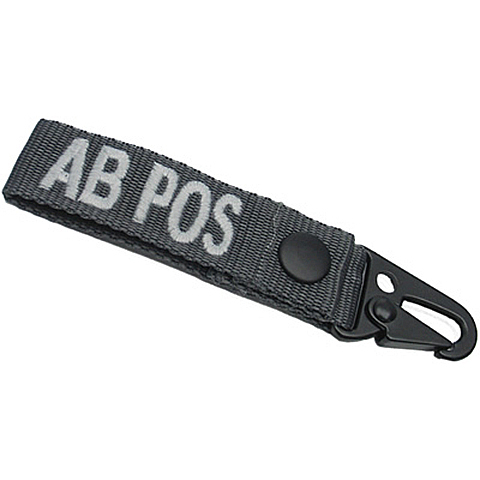 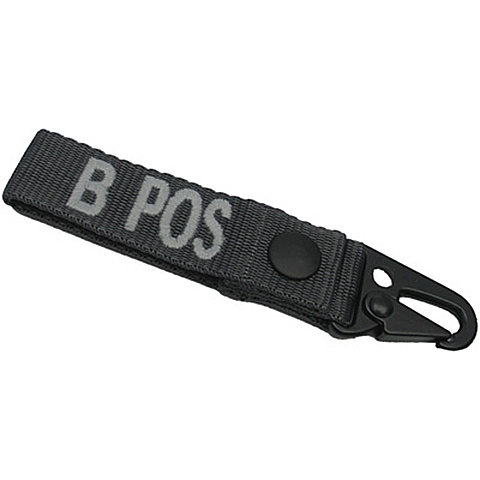 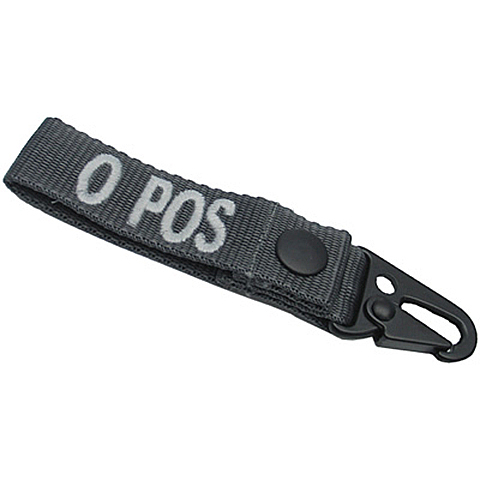 Ladder-Lock buckle at the stationary sling protion for adjusting any desire sliding distances between the moveable and stationary sling protions in a CQB environment. 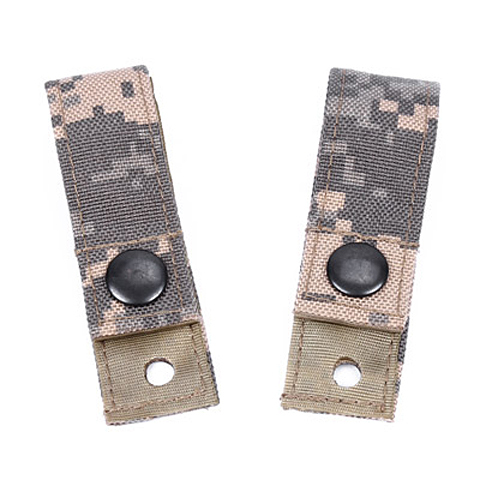 Pace Counter - Pace counting is a method that military and orienteers used to measures distance. 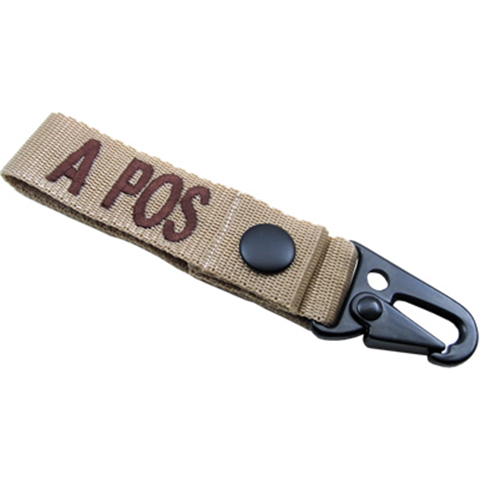 Pace Counter aids to record the distance.